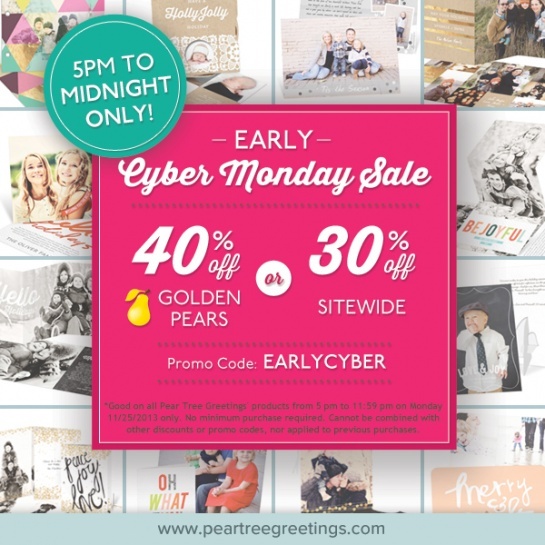 Cyber Monday Christmas Card Sale! 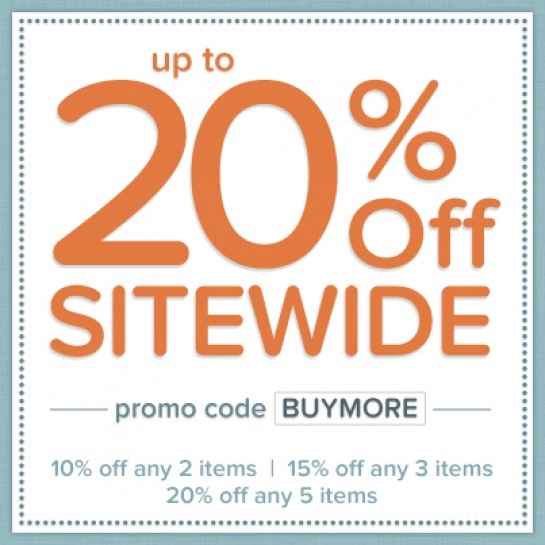 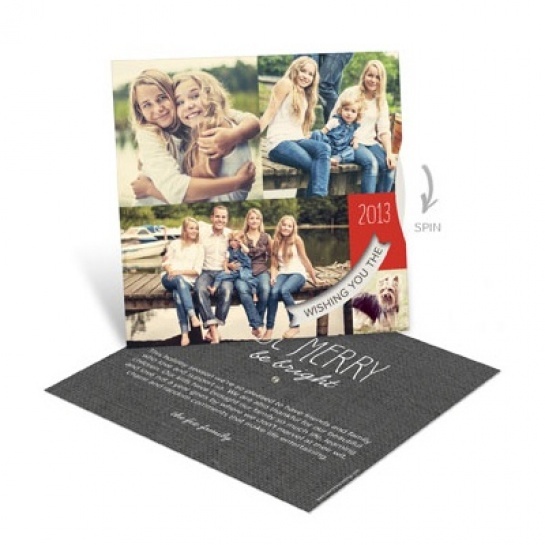 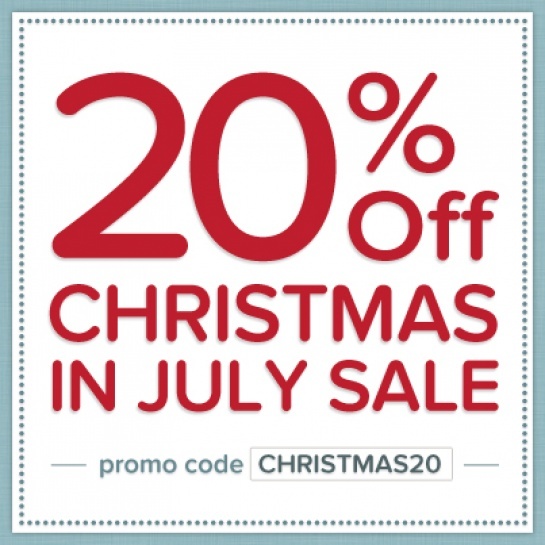 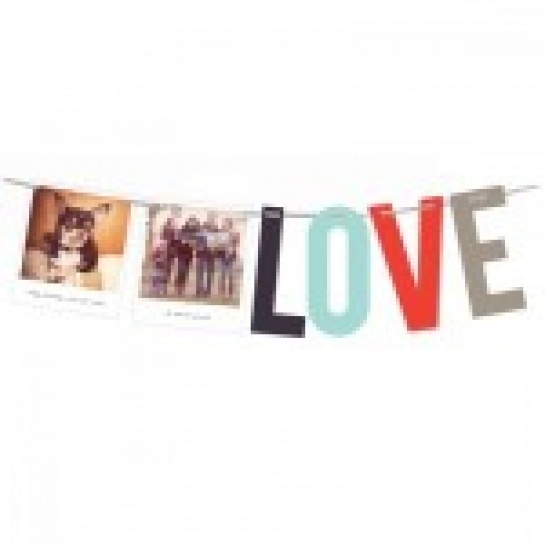 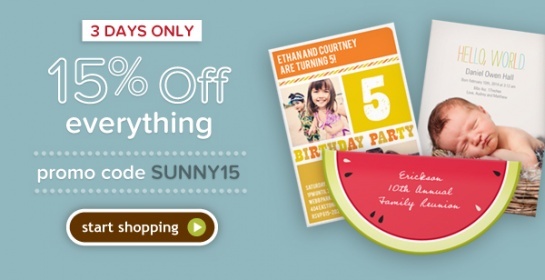 Pear Tree Greetings is having a Buy More, Save More Grad Sale! 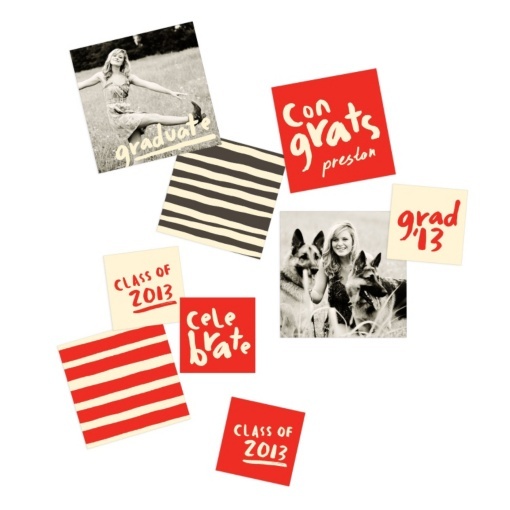 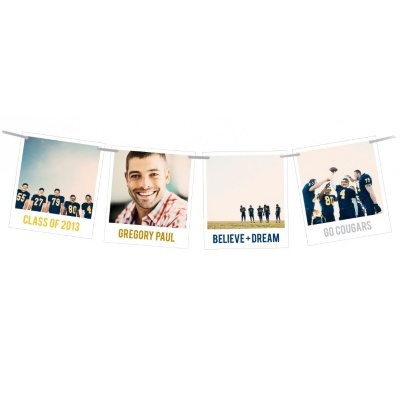 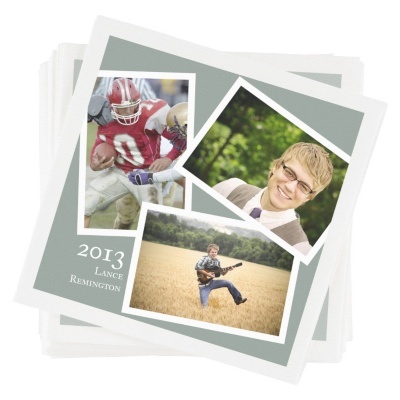 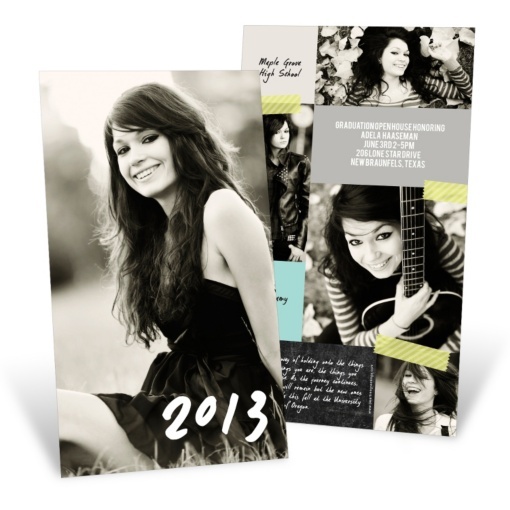 You can save up to $20 off your graduation order – including graduation announcements, graduation address labels, graduation napkins, graduation party decorations, mini graduation announcements and so much more!